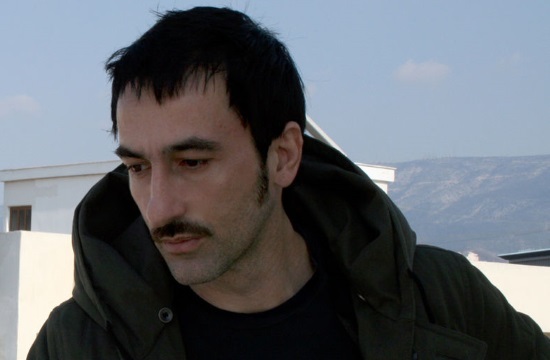 Tornos News | Greek artist Dimitris Papaioannou’s "The Great Tamer" makes U.S. debut in L.A.
Greek artist Dimitris Papaioannou’s "The Great Tamer" makes U.S. debut in L.A.
LOS ANGELES – Dimitris Papaioannou’s The Great Tamer made its United States debut on January 11, with support from the Stavros Niarchos Foundation (SNF). The genre-defying theater performance premiered at the Center for the Art of Performance at the University of California, Los Angeles on January 11, then will travel to the University of Michigan’s University Musical Society for performances on January 18 and 19. Both organizations hosting the production will also hold a suite of related events to contextualize the show and broaden its impact. These education and community engagement events include panel discussions, lectures, workshops, class tie-ins, pre-performance discussion, post-performance question and answer time, and more.